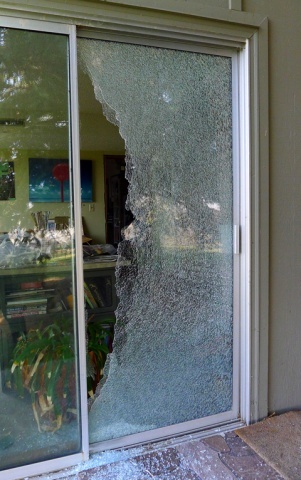 LA/Orange Glass & Door has over 20 years of experience repairing and replacing all types of glass in your home. If you want to improve the look, comfort and energy efficiency of your home, consider these glass products, which can increase your home’s value as well. LA/Orange Glass & Door makes an effort to understand your needs. With LA/Orange Glass & Door you’ll always know the price up front, before we start work. Call now or submit and online service request and we’ll help fix your panes today!